Don't miss this chance to meet with professionals who can help with your research challenges. For vendors, this is the perfect opportunity to showcase your products to these top university researchers. 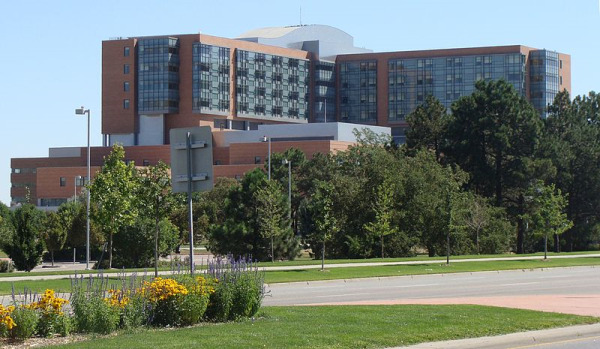 Being the largest academic health center between Chicago, Texas, and the West Coast, the University of Colorado, Anschutz Medical Center continues to impress the nation. The school has not only been the first to identify a genetic factor that converts normal cells to cancer cells but also has helped over 500,000 patients a year. The school's regents have recently approved a ten year master plan for potential growth and enhancement to the campus. It is also in the plan to add a new Bioscience II building which was approved 8-0 in a separate vote by the board. This building will cost $38 million and be just north of the current location on the campus. The master plan also expects to create a faculty, student, staff and resident population growth of about 30%. 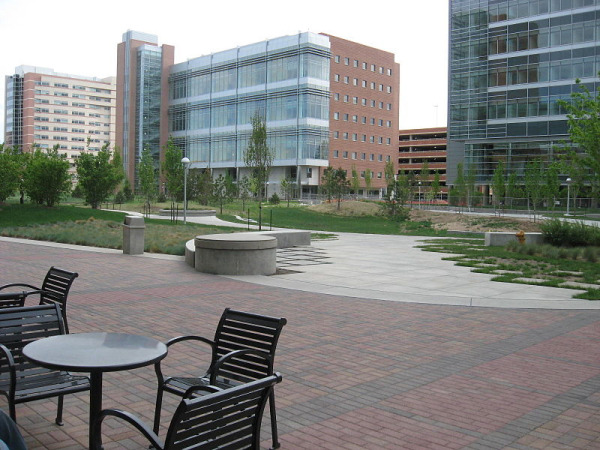 The school will be divided into four districts which will be an “academic village, a lower-density area in and around the current center; an urban campus with medium density and the northwest and northeast corners of the campus; higher-density hospital zones in the opposite corners, where University of Colorado Hospital and Children’s Hospital Colorado are based; and a smaller, mixed-density zone along the west edge of campus.” By doing this, they plan on leasing out 99.9 of its 230 acres of space to the University of Colorado Hospital and Children’s Hospital Colorado. 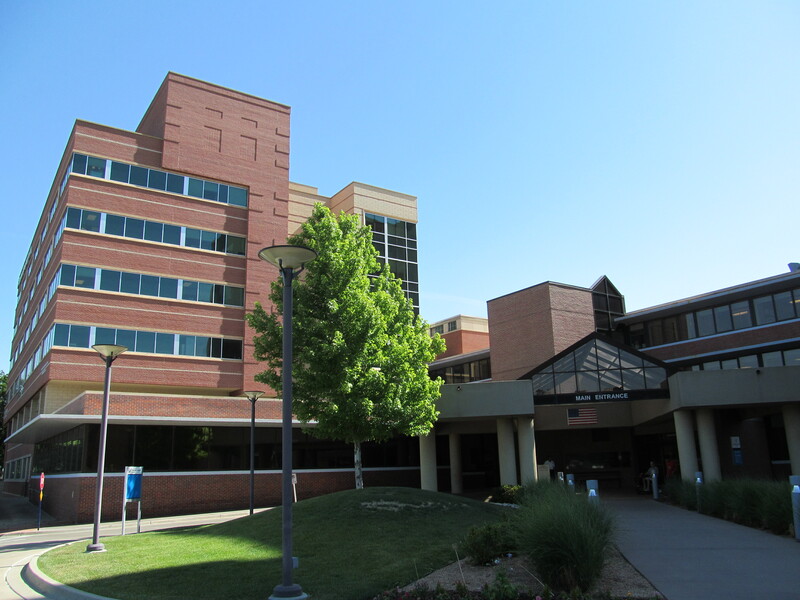 For the 2012-2013 year, Anschutz Medical Campus research received $395.2 million in grants. 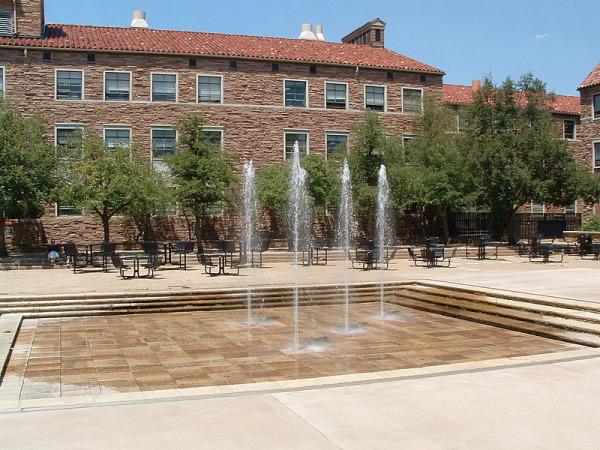 This is more than any of the other Colorado University schools. At last year’s Aurora BioResearch Product Faire™ Event on the CU Anschutz Medical Campus, we attracted over 450 attendees. Of these 450+ attendees, 139 were purchasing agents, post docs and professors and 84 were lab managers. These attendees came from 14 different research buildings and 60 on campus departments. This year, at our 5th annual Aurora BioResearch Product Faire™ Event on Thursday, June 19th, we expect to have 400 life science professionals. This event will be a great opportunity to make higher quality new contacts and build relationships with current customers. To view the school’s funding statistics, click the button below. 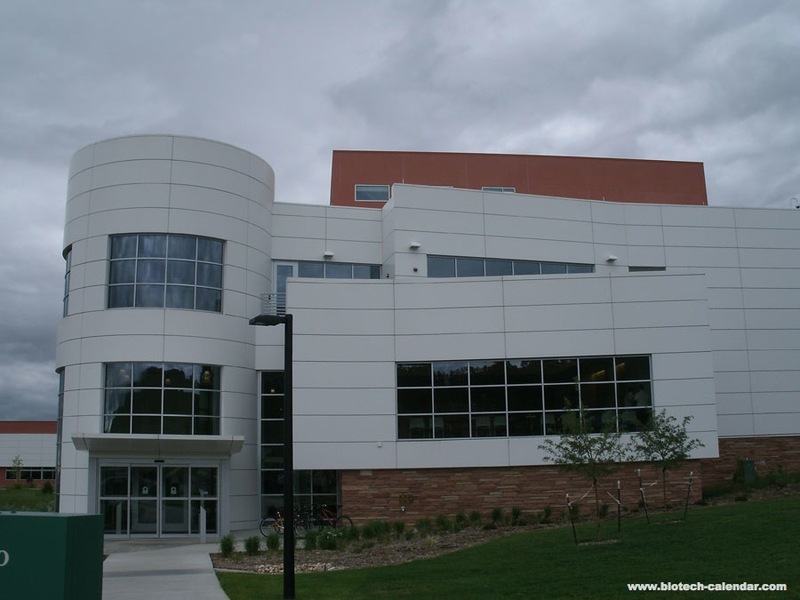 For the 2012-2013 fiscal year, Colorado University, Boulder was funded $351.9 million, including a five year $9.2 million donation from U.S. Department of Energy. This $9.2 million is funding a research being done by a team of CU-Boulder researchers looking for the solution to modifying E. coli to produce biofuels such as gasoline. At the 2013 Boulder BioReasearch Product Faire™ Event, we had 124 attendees of which 33 attendees were post docs, professors and purchasing agents and 16 were lab managers. These attendees came from 18 different research buildings and 15 on campus departments. For 2014 we estimate an attendance of 125 people. This year's show will be happening at University of Colorado, Boulder on Wednesday, June 18th and will be a great chance to show your company’s products to top tier university researchers. 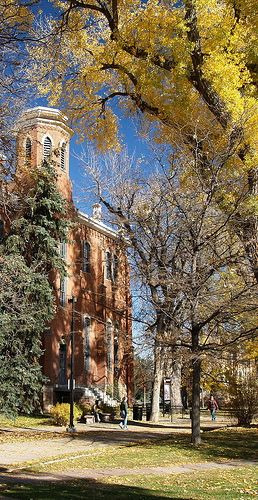 View CU-Boulder’s funding statistics below. 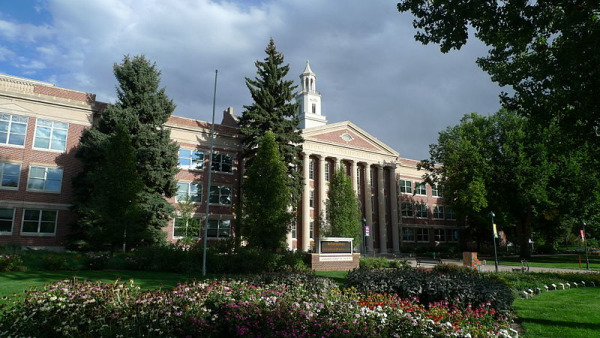 According to NIH, Colorado State University, Fort Collins received about $33 million from 98 separate awards this past fiscal year. 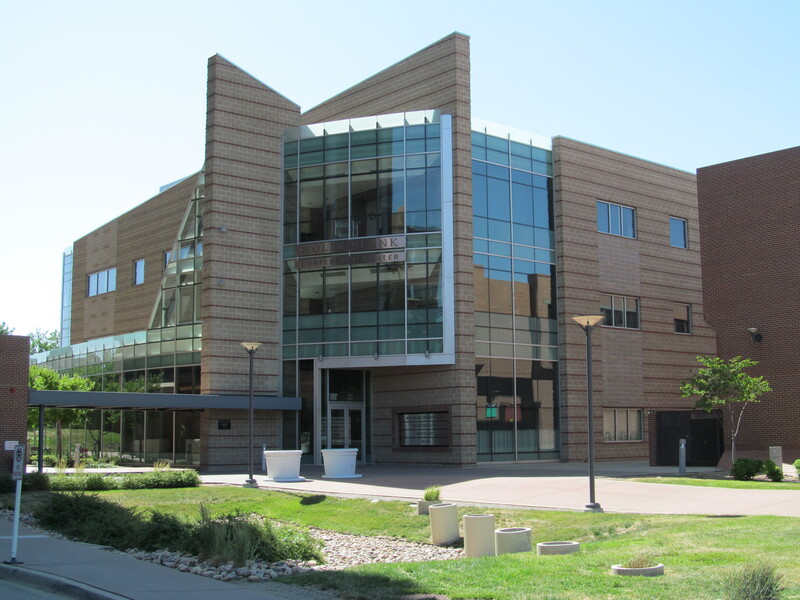 Our 2014 Fort Collins BioResearch Product Faire™ Event will be on Tuesday, June 17th. Last year, there were over 130 attendees of which 42 were purchasing agents, post docs and professors and 14 were lab managers. The attendees came from 13 different research buildings and 17 different departments. This year we expect to have 150 university researchers interested in viewing new and innovation life science products. This year’s Fort Collins BioResearch Product Faire™ Event will be the perfect opportunity to market your products to top researchers from the Colorado State University, Fort Collins campus. Follow the button below to view the school’s funding statistics. In December of 2013, Dr. Elizabeth Redente was awarded $40,000 by the American Thoracic Society Foundation to investigate Medical therapies for pulmonary fibrosis. Idiopathic pulmonary fibrosis is a deathly disease that has no known cure. It is a scarring of the lungs and causes a third of the patients to die within three years of diagnosis. Over 40,000 people yearly receive the devastating news that they have this deadly disease. Dr. Redente plans to use the $40,000 to find the underlying pathology of IPF. The ATS Foundation has granted over $280,000 in research awards to those whose work is deemed to have merit by the NIH but still goes unfunded. The 4th annual National Jewish Health BioResearch Product Faire™ Event, will be held on Friday, June 20th. Click the button below for National Jewish Health’s funding statistics. Last year's Foothills BioResearch Product Faire™ Event attracted attendees from 9 different research buildings and 11 departments. This year our event will be on Monday, June 16, 2014. This event will provide time to meet with top University researchers and receive excellent leads from a very qualified audience. To view funding for Foothills, click the button below.